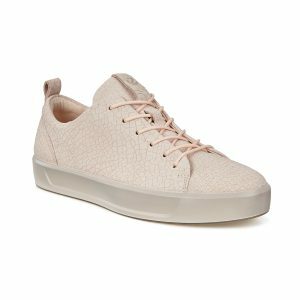 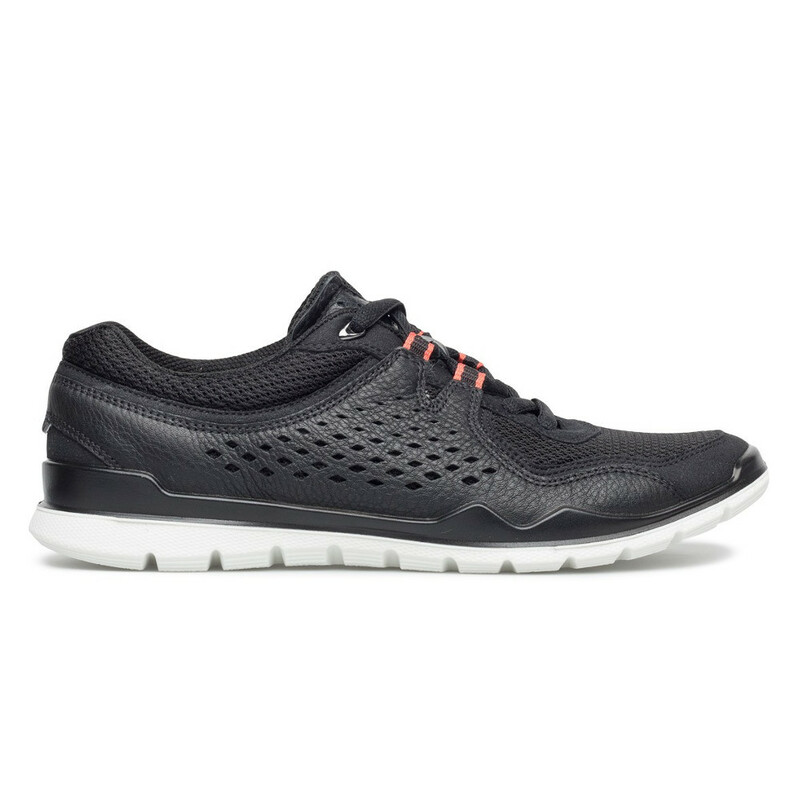 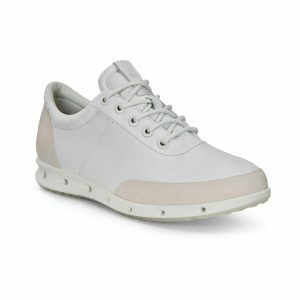 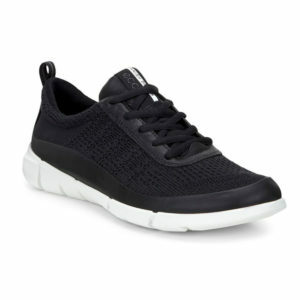 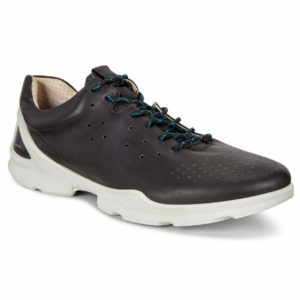 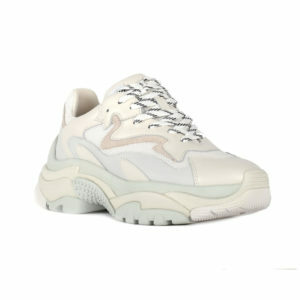 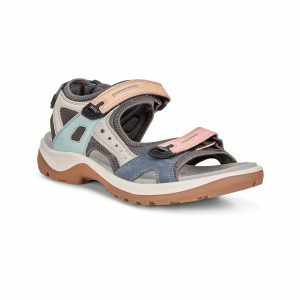 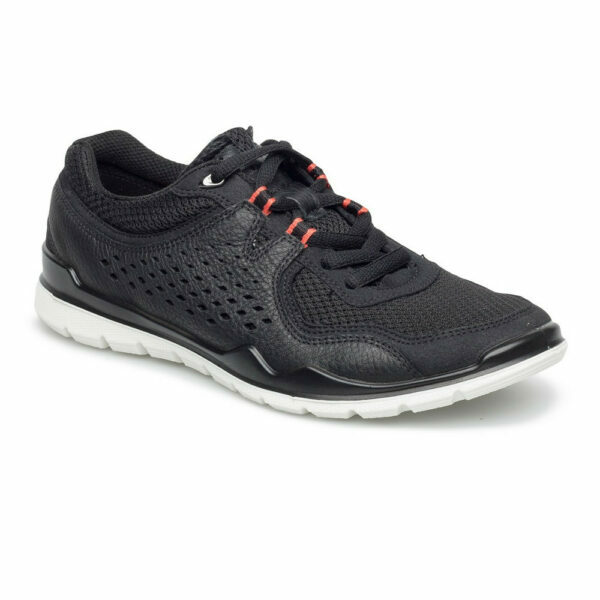 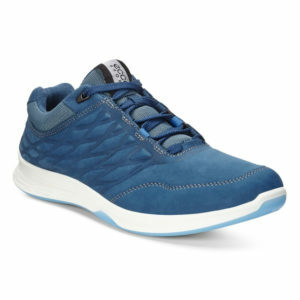 Combine breathable synthetic mesh and supple leather and you have this sporty ladies sneaker that’s light and comfortable for all-day wear. 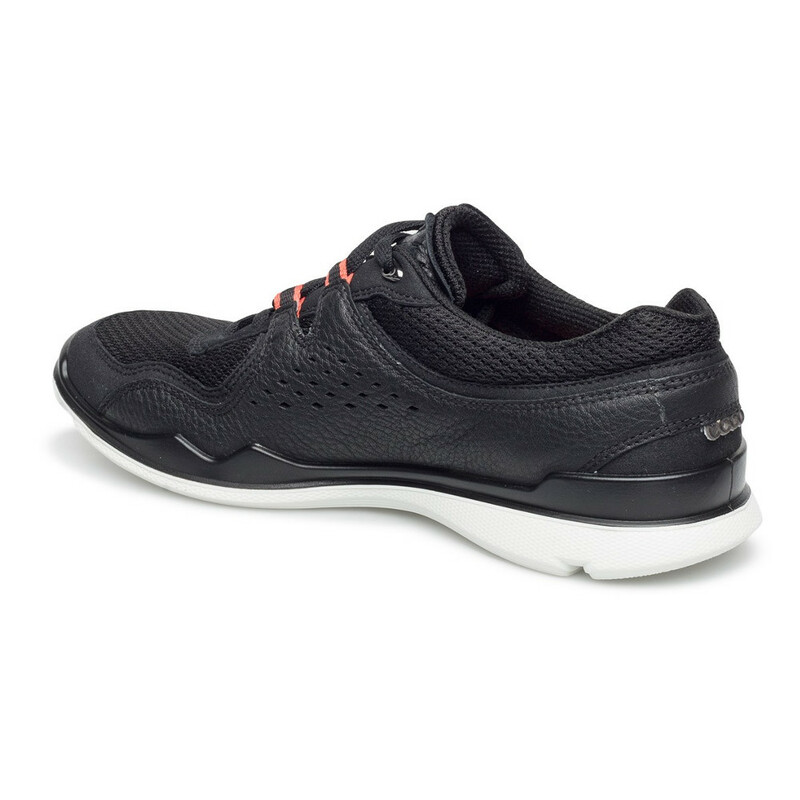 Train hard but keep your feet fresh, thanks to the textile lining, while the low-level design means a more stable walking or jogging posture. 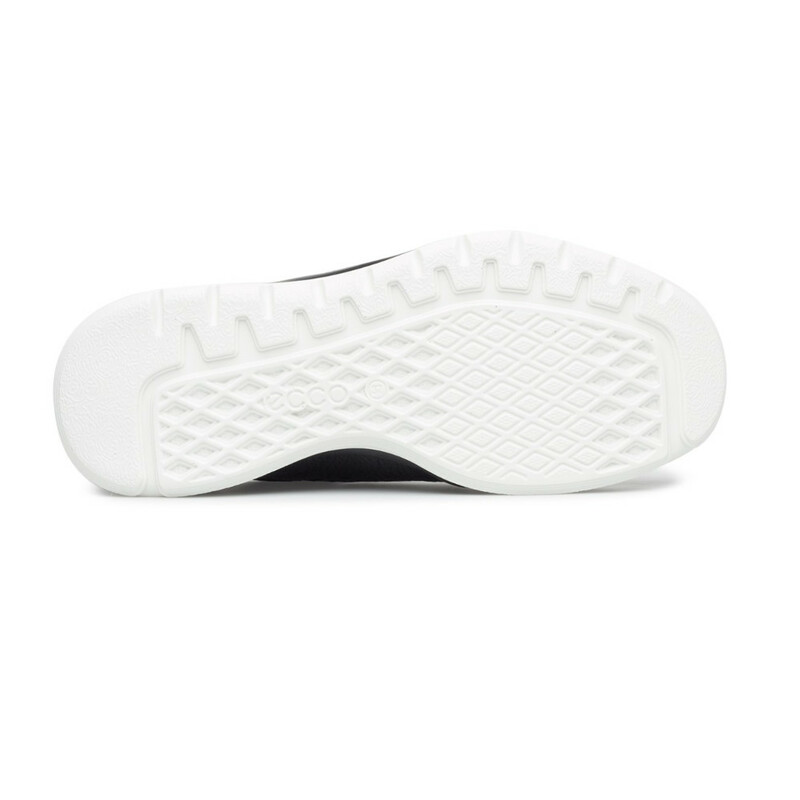 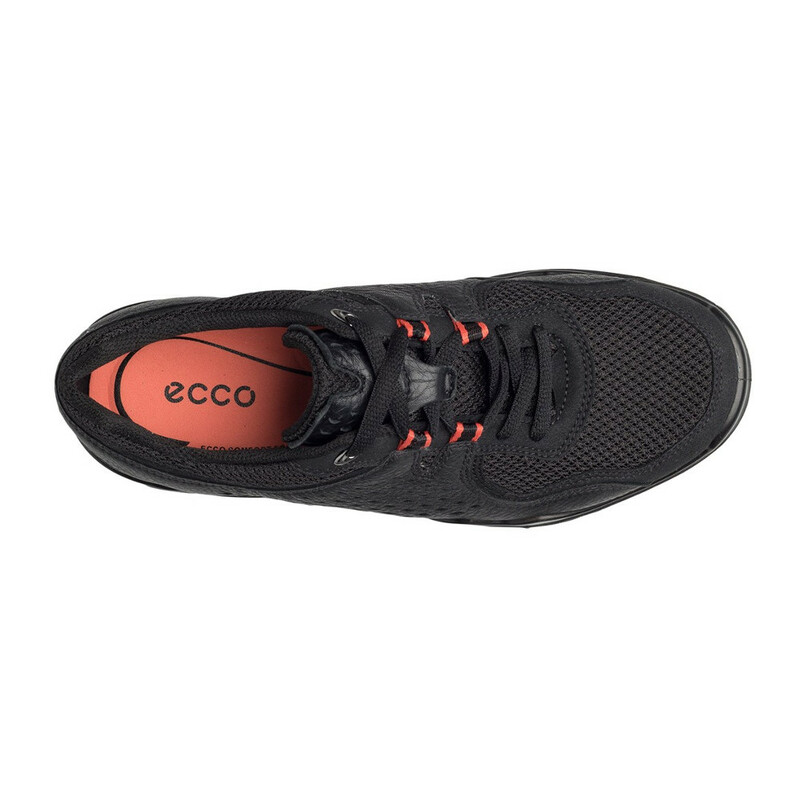 The flexible sole gives plenty of cushioning while still delivering great traction.